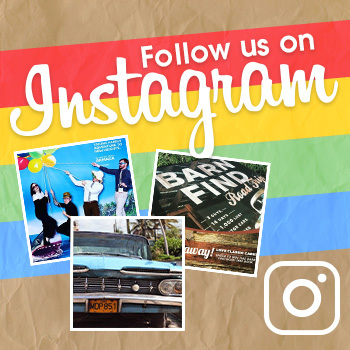 Are you ramping up for a much-anticipated road trip? Whether you’re headed cross-country, or just a few hours away, finding a comfortable, reliable, and safe ride is the most important detail you’ll want to sort out before you hit the road. Here, we’ll tell you which we think are the best Cadillacs for road trips, and why. 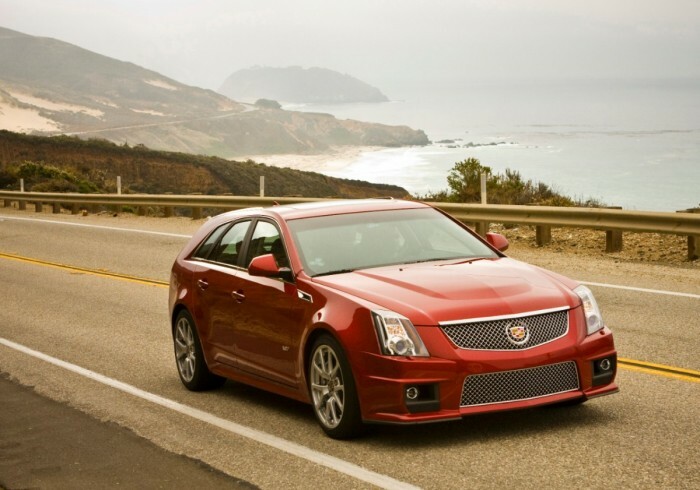 The CTS-V Wagon is an ideal candidate for your dream road trip vehicle. Boasting style unlike any other wagon out there, the CTS-V isn’t just roomy and practical, it’s also sporty and fun-to-drive. An attractive interior cabin features high-quality materials and enough space for your friends or family and their luggage. A convenient hatchback trunk makes an ideal space for cargo, and provides easy access from the rear seat. 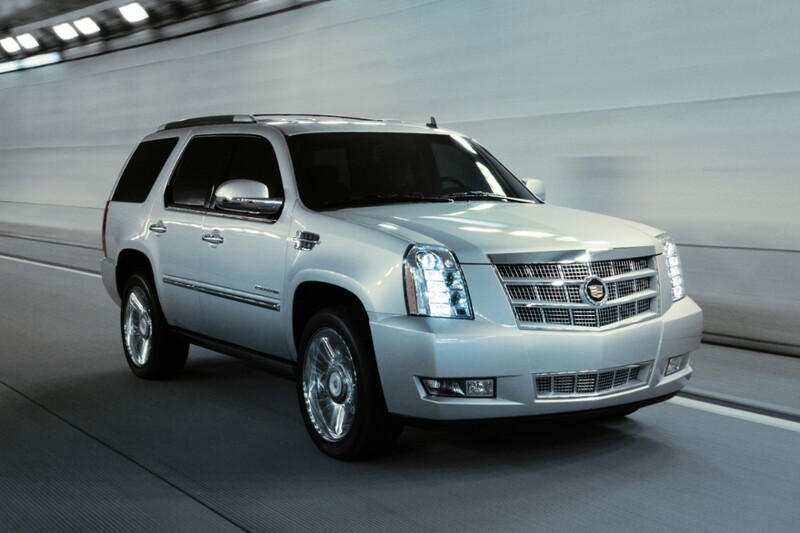 Take on the open road with unprecedented space and style in an Escalade. The commanding SUV is powered by an elite 6.2-liter V8 that pumps out 403 hp and 417 lb-ft of torque. That kind of power means that you can tow up to 8,300 pounds behind you – whether that be your boat, your RV, or just a regular trailer, you’ll be able to bring whatever you need along for the ride. Inside, passengers will find plenty of comfortable space with three rows of seats boasting premium materials and modern technology. 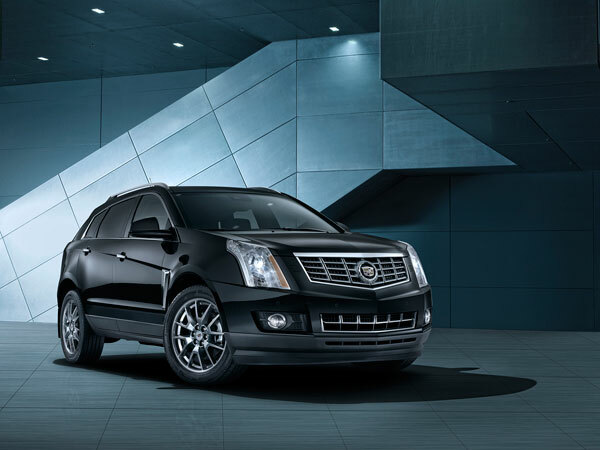 The SRX crossover is the perfect compromise between the CTS-V Wagon and the Escalade. 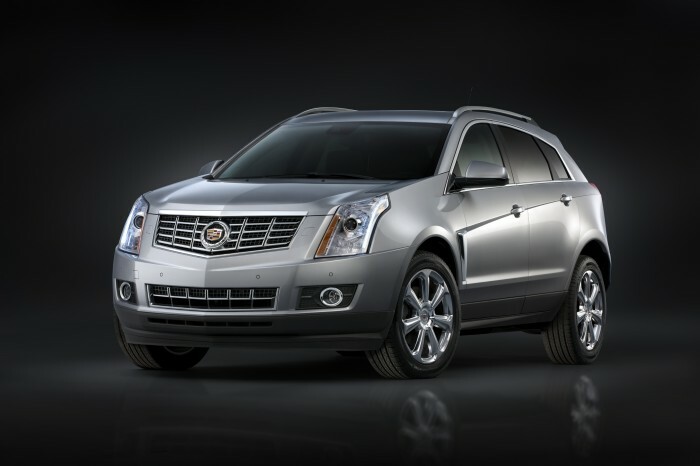 Falling somewhere between performance car and huge SUV, the SRX offers a smooth ride, plenty of interior space, and plentiful technology to keep the whole family entertained. Innovative storage solutions and an available rear-seat entertainment system makes the SRX a kid-friendly choice for any family gearing up for a road trip.